Old World Charm with an updated kitchen and 2 updated full baths. 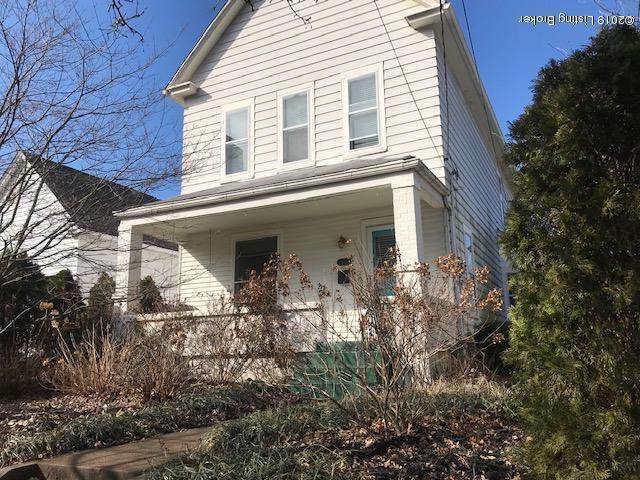 Don't miss your opportunity to own a charming Clifton Victorian home full of charm with original hardwood floors, pocket doors and many decorative features. The kitchen is large and has plenty of cabinets and storage space. You will enjoy sitting out on the front porch on the swing. Spring is around the corner and you will love the fenced backyard and 2.5 car garage. Walk to all your favorite restaurants in this popular Clifton neighborhood. Come see today! Directions:Frankfort Avenue or Lower Brownsboro Road to street. SchoolsClick map icons below to view information for schools near 186-1/2 State St Louisville, KY 40206.